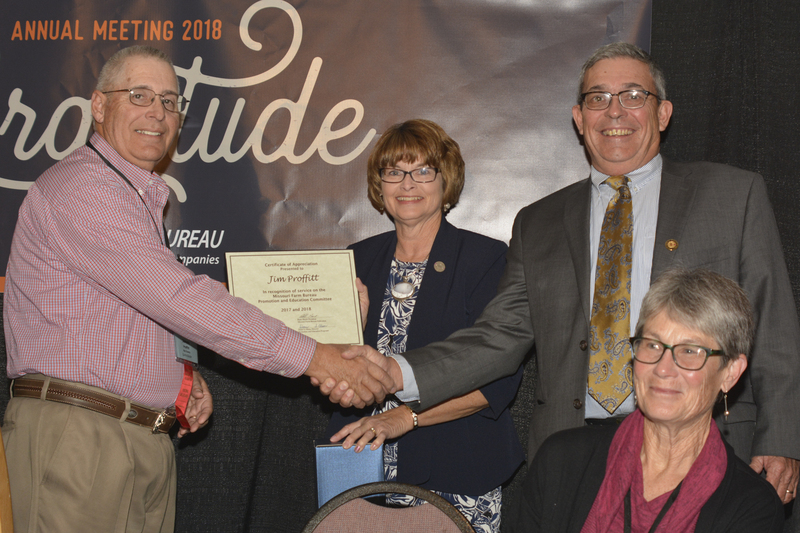 James Proffitt, Richmond, was recognized for two years of service on Missouri Farm Bureau’s Promotion and Education (P&E) Committee during the 104th Missouri Farm Bureau annual meeting December 3 at Lake of the Ozarks. Blake Hurst, Missouri Farm Bureau president, presented Proffitt with a plaque during a Monday morning breakfast sponsored by the P&E Program. 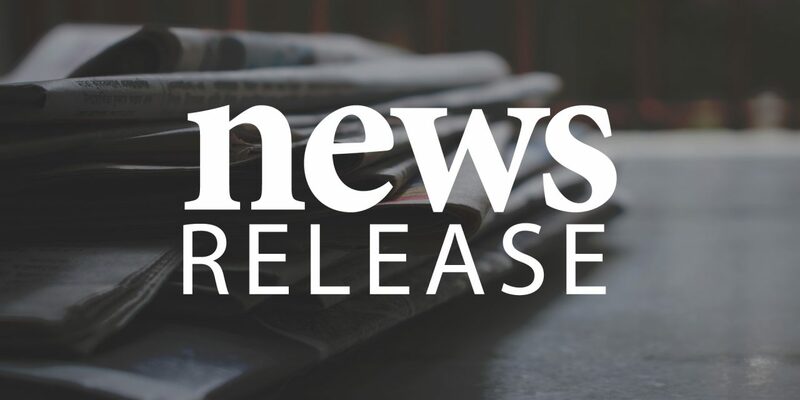 While on the committee, Proffitt represented District 1 in the northwest area of the state. As a member of the 10-person state committee, he helped develop, implement and evaluate programs promoting agriculture and strengthening Farm Bureau. Proffitt farms with his brother and son-in-law, growing row crops, hay and beef cows. He also cares for 100 registered ewes on his Century farm. He is a retired agriculture education teacher. Proffitt is Ray County Farm Bureau president and has served on the Missouri Farm Bureau Resolutions Committee and American Farm Bureau Sheep and Goat Committee. He and his wife, Dona, have five grown children.